This Spring we released our publication, Birds of Paradise. 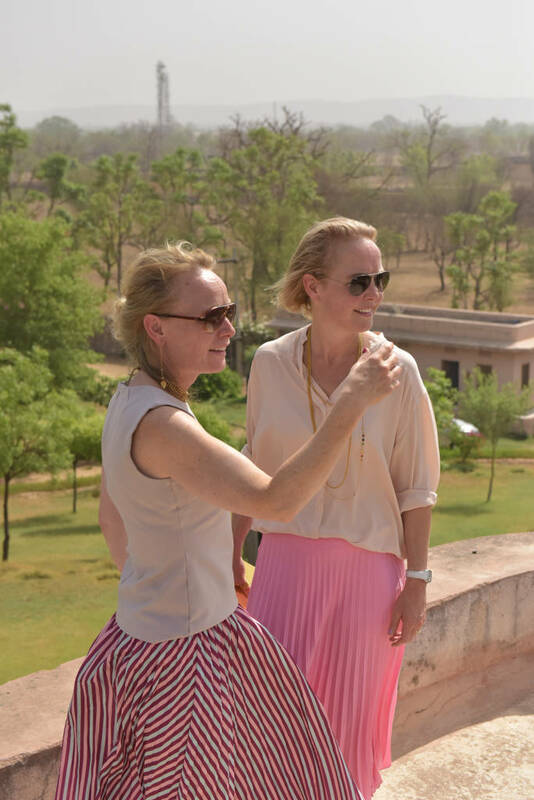 The outcome of our recent incredible journey to India and the jewellery as endless source of inspiration. In the introduction we explained how we felt the time has come to spread our wings and aim for new horizons. As a proud, second generation family business, we cherish the solid foundation of our first love, traditional Indian jewellery. Beautiful, age old design and craftsmanship has always stirred our imagination. Progressively this triggered a creative process we felt we needed to explore, which eventually led up to our ambition of expanding Van Gelder Jewellery with our own, contemporary jewellery designs. We are committed to fulfill this ambition, and are aiming to launch our debut collection Spring 2019! 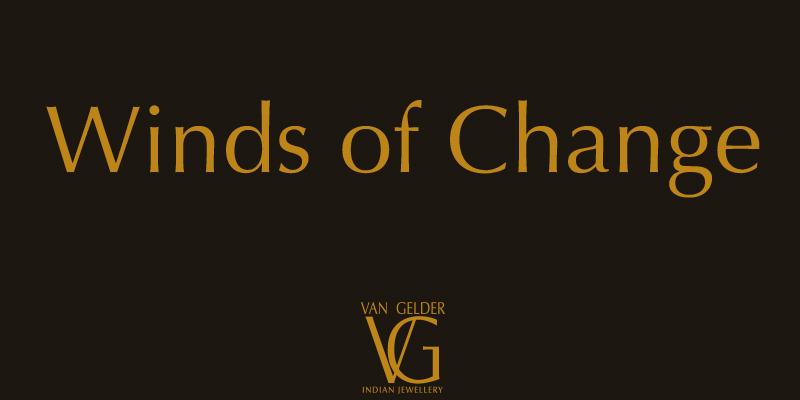 With this expansion we are moving in a new and exciting direction, where Van Gelder Contemporary Jewellery, a yearly Limited Edition, can naturally exist next to Van Gelder Indian Jewellery, the Heritage Collection. Without ruling anything out, presenting Van Gelder Contemporary Jewellery via existing art fairs is not part of our current strategy. Being bound to the TEFAF participation directive, we were always aware that with this expansion of Van Gelder Jewellery, our participation at the fair would be finite in due course. Consequently Van Gelder Jewellery is not exhibiting at the fair in 2019. We feel reminiscent over all those years participating, but above all very excited for this new, expanded horizon! We would like to take this opportunity to once again thank friends, collectors, museum curators, specialists, scholars, and enthusiasts for their continuous interest and support. It always fills us with joy to connect over our shared appreciation for the art of traditional Indian jewellery, and we look forward to doing so in the years to come. It has been an ongoing pleasure to bring diversity and add colour to our esteemed colleagues at the fair, and we wish all exhibitors as well as the organizing committee every success with their future ventures. For now we would like to already briefly inform you of our upcoming event together with MAP, the Museum of Art and Photography, Bangalore coming November. We will share further details shortly, and look forward to welcoming you at our future events! Once again we invite you to join our flight to new horizons on the Winds of Change!